Waterloo is situated with Lambeth borough, lying to the south east of the capital and part of the SE1 post code. There are many attractions and places of interest such as the London Eye and Sea Life Aquarium, plus the River Thames. Road users can reach the centre of the area via the A301 but the public transport links are superb, with a hub that incorporates mainline train services and Tube stops on five different lines. 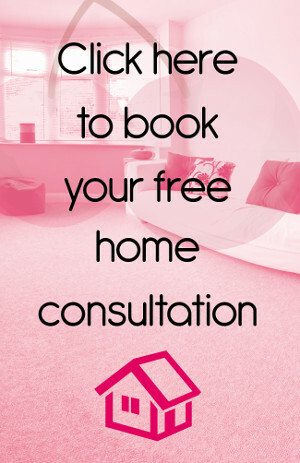 Choosing that spot-on carpet for your home is a sizeable decision, and it could be a very expensive one if you get it wrong. However, if you get it right you'll know that there's nothing better than the feel of a luxurious, caressing carpet underneath your toes. Carpeting provides a comfortable and safe spot for your children to play, and even for your pets to have a few relaxing moments. There's no risk of skidding and slipping, and should you be unfortunate enough to take a tumble then you will at least have a cushioned fall. 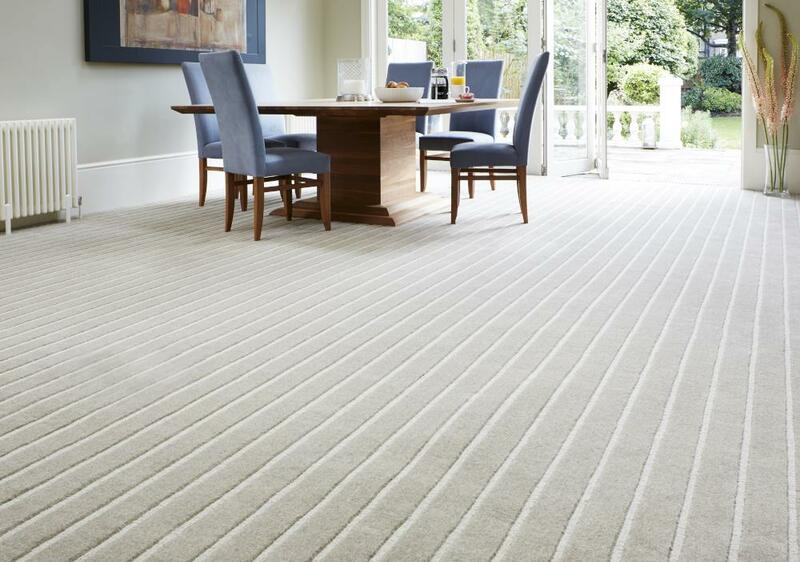 Waterloo carpets really is the ultimate solution when it comes warmth, sound insulation and overall comfort. At Cherry Carpets we are able to supply you with a superb selection of styles and colours, all readily available in our stockrooms. If you feel yourself a little overwhelmed by choice, then don't worry – we're on hand with excellent advice. 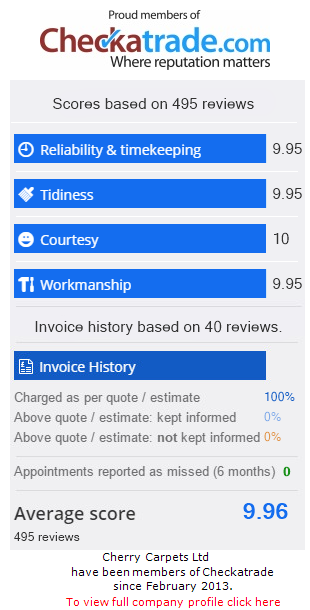 You'll be pleased by our prices too – we don't run a showroom hence we can offer our carpets at much more cost-effective prices than the majority of our competitors. 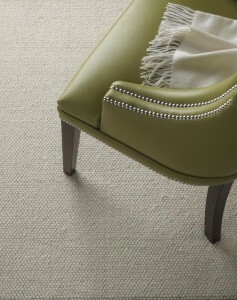 Loop pile carpets are a popular design choice for plenty of home owners. They are made using uncut loops of yarn, and can be both textured and flat. If you want a rustic style for your home, then loop pile carpets are for you. Because they are hard-wearing, they are suitable for areas of your home with a high amount of traffic, such as hallways, stairs and landings. 'Saxony' carpets are softer than loop pile carpets, such carpets are commonly found in rooms associated with relaxation, such as lounges and bedrooms. They can really help to add an impression of luxury to your home, and can even be used in formal areas such as dining rooms and reception rooms. 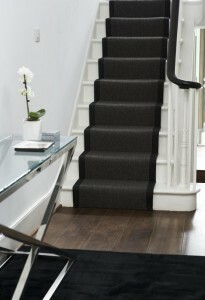 Patterned carpets are very hard-wearing, and due to modern construction techniques they can maintain their 'as new' appearance for years. 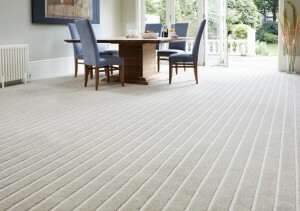 Such carpets are ideal for multi-purpose areas such as children's bedrooms and kitchens. 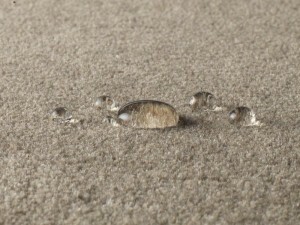 They are very good at concealing stains and are easy to maintain. 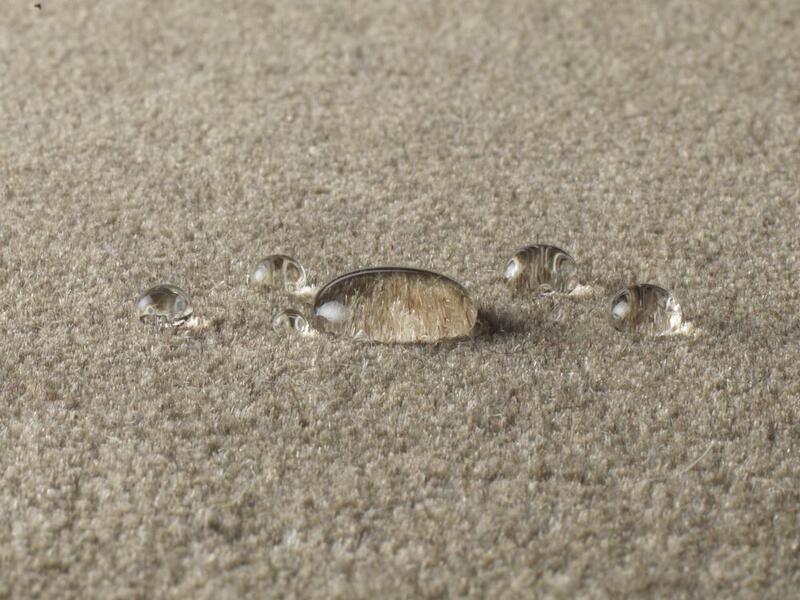 You'd expect a top carpeting supplier to only supply from the best names in the industry, and that's exactly what you will find at Cherry Carpets. Our Waterloo carpets are sourced from only the very best in suppliers – familiar names such as Axminster, Westex, Kingsmead, Max Heuga, Manx Carpets and Mohawk. If you need to replace or install underlay then we can sort that out for you as well. We only use top brands like Ball & Young, Cloud 9, Duralay and Ezifloor. , or email us if you'd prefer at info@cherrycarpets.co.uk.